Woot woot! 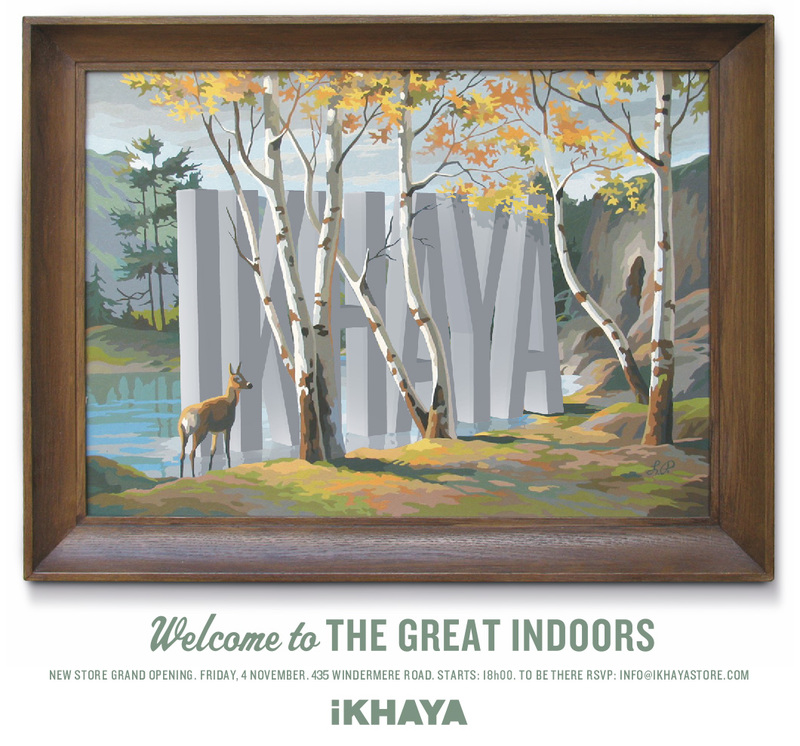 I am so excited, iKHAYA, is launching its brand shiny new store this Friday the 4th November. 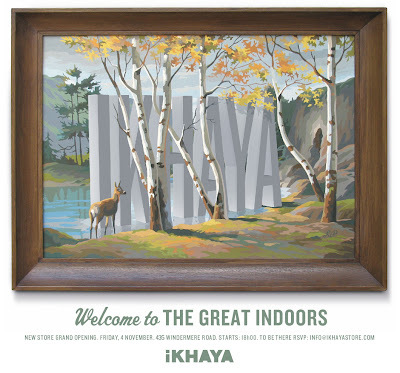 Expect to see well crafted furniture in Rhenda and Nev's signature style, original artwork, hand carved figurines, prints by local and international illustrators, reclaimed notebooks, ceramics, vintage and custom lighting, cushions, tea towels, kuwaii stationery and glassware. Their beautiful wood, eco principles and a repurposing ethic - drive towards creating stylish contemporary interiors with a firm hold on classic design principles and the preservation of craft heritage. Rhenda and I will also be launching our secret splendid collaboration. Don't miss this opportunity to nab some really special Christmas gifts, plus some super cool stuff for your own house.